There are 180 currencies recognized by the United Nations (UNO Quiz) member states. A currency is a kind of money and a way or medium of exchange. 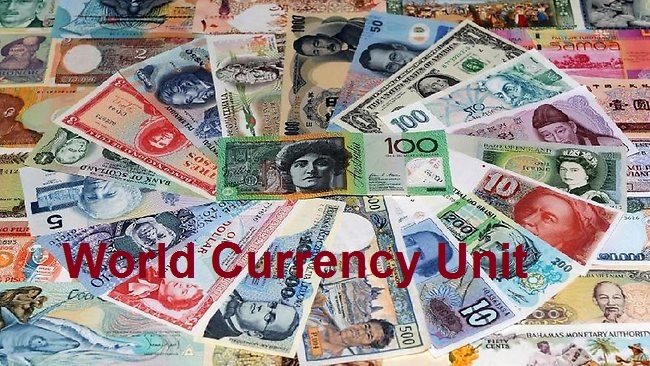 Take this World Currency Quiz to learn about Currency Name of different Countries. Currency is a system of money in general use in a particular country. Normally it is made of paper, cotton, or polymer banknotes and metal coins. This quiz will test your Gerneral knowledge about the World Currency Unit. This Quiz is related to World Currency unit. Which is the currency unit of CHina? which is the Currency unit of Iran? Which is the currency unit of Korea? Which is the Currency unit of Singapore? Currency name or units of Turkey? Name the Currency of Finland? Which is the Currency unit of Australia ? Which is the Currency name of Russia ? Name of the Currency of Netherlands? Which is the Currency unit of Spain?